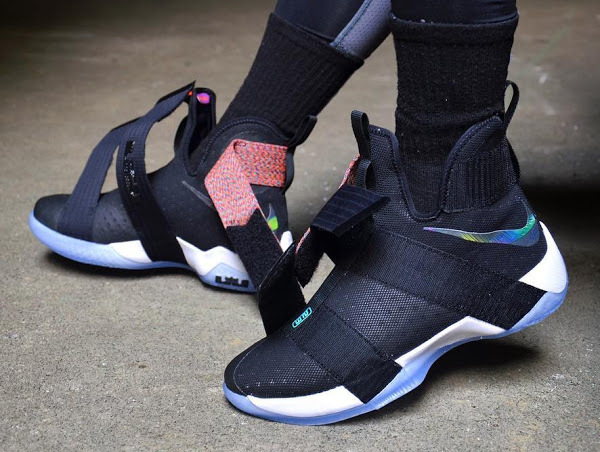 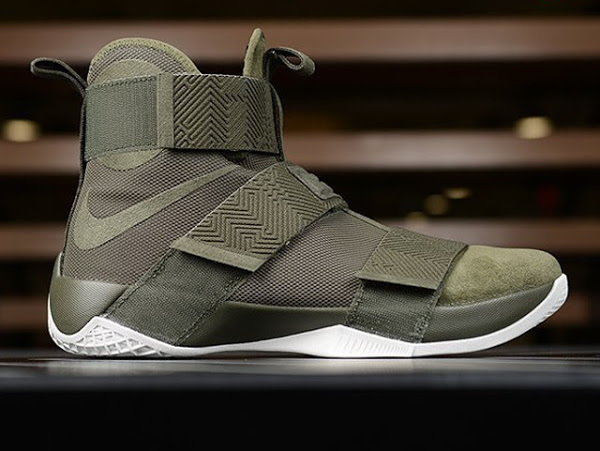 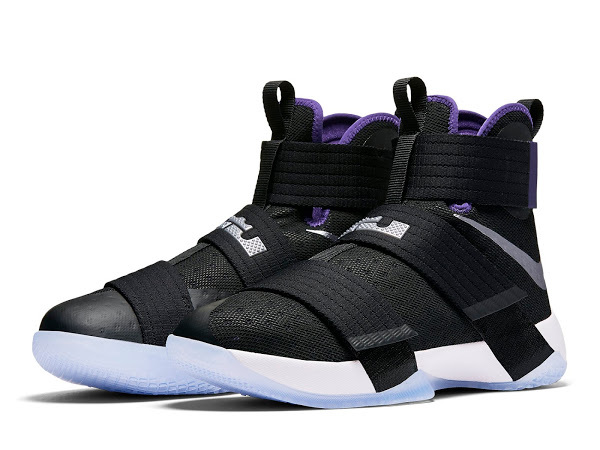 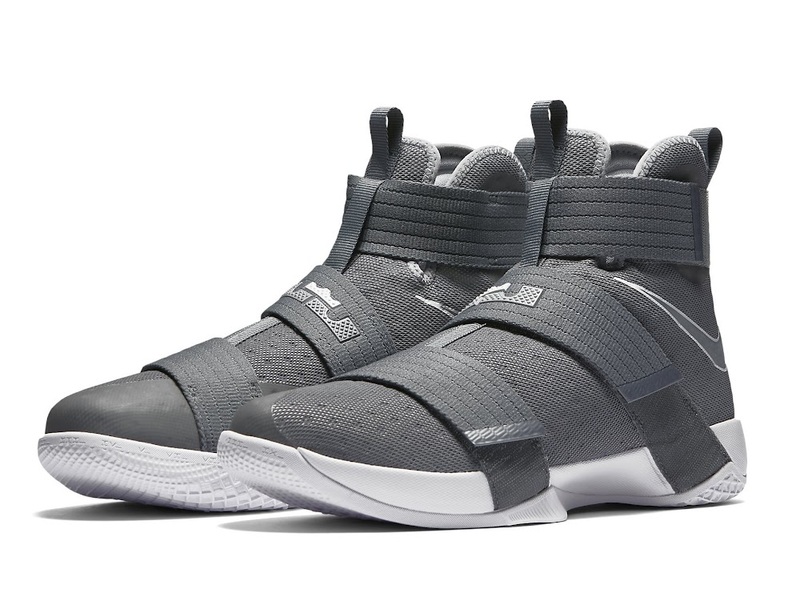 New LeBron Soldier 10 Colorways Just Won’t Stop Coming! 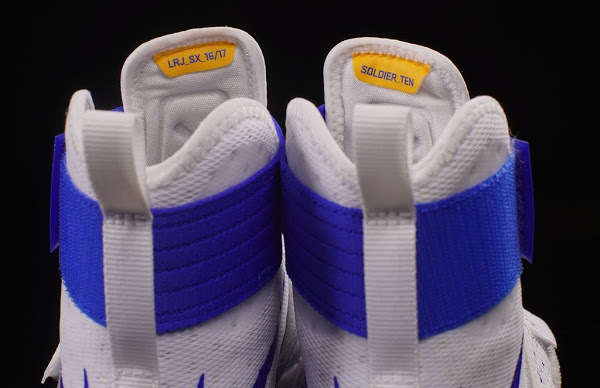 Make that 13. 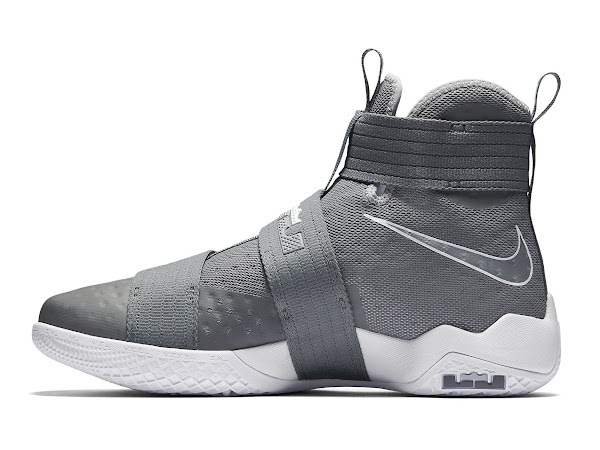 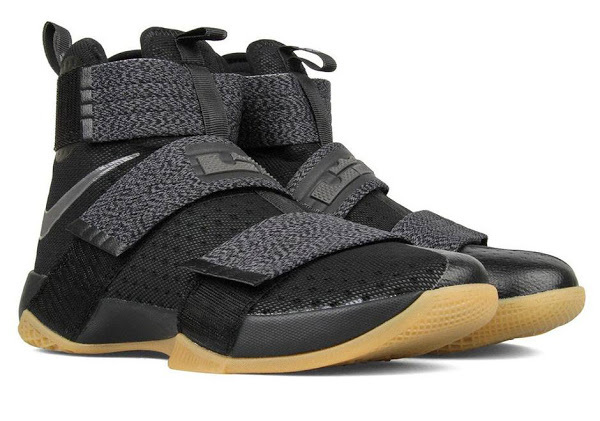 Thirteen different colorways of the Nike LeBron Soldier 10 already. 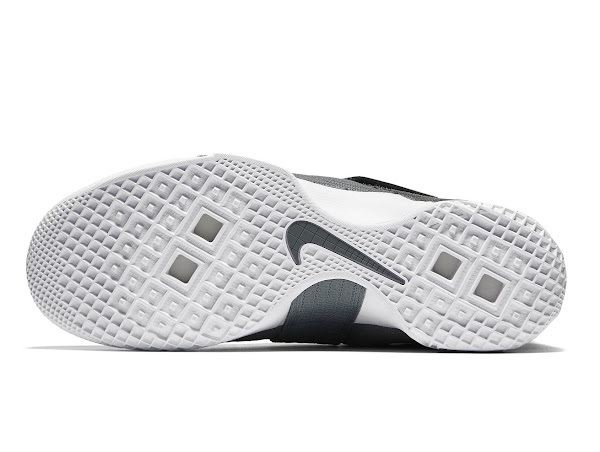 Most of them are GRs, too, that are or will be available soon. 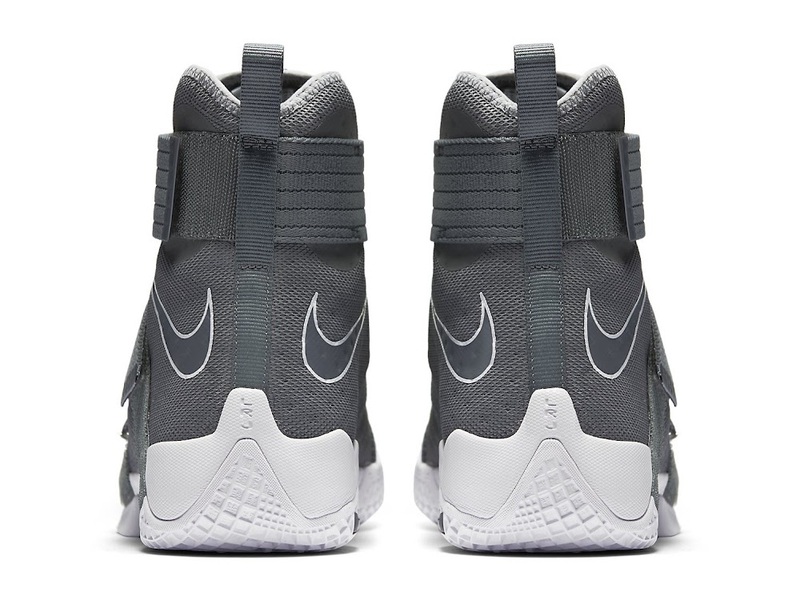 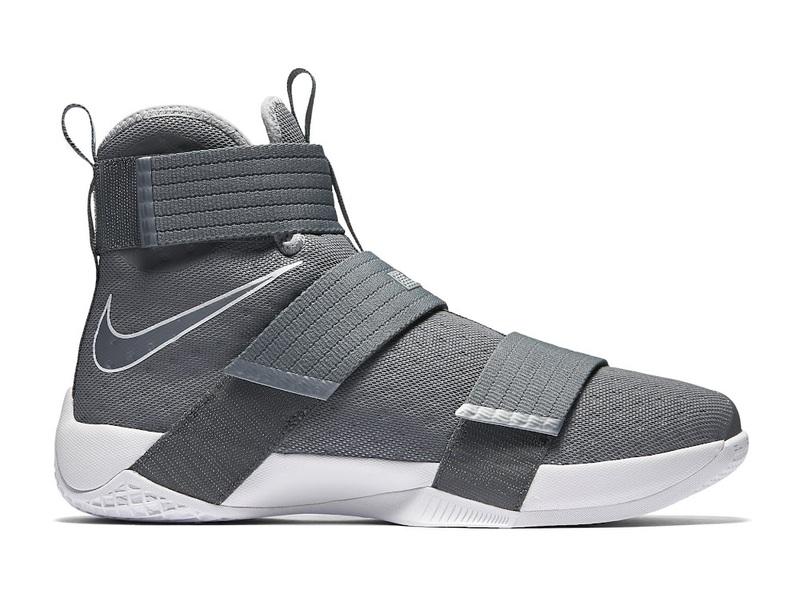 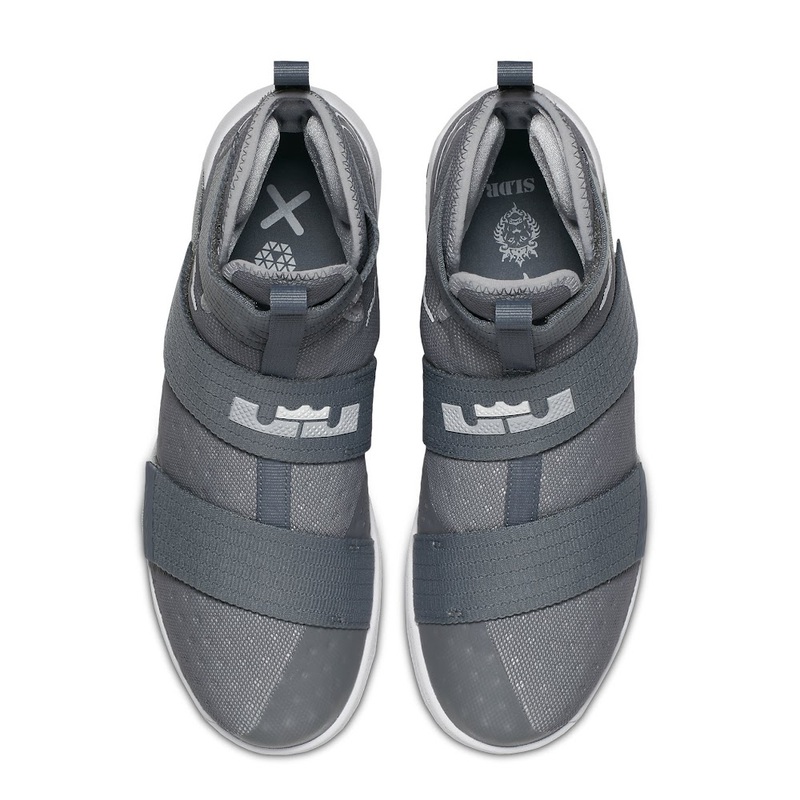 This also includes this brand new Cool Grey colorway that’s popped up at Jimmy Jazz earlier today and will make it to other Nike Basketball retailers soon.